Every business or company that produces something relies on a supply chain to ensure it has the people and materials needed to fulfill its goals. A high performing supply chain can delight customers and create significant cash flow. Poor performance creates chaos and drives customers away. Most executives and managers believe their supply chain is functioning effectively and efficiently or they are taking steps to correct the issue. Companies that don’t have an OpEx program however rarely, if ever, achieve high performance levels. Are your OpEx efforts driving maximum improvements? There are the top three areas to focus on in 2017 from an OpEx perspective: Employee Engagement, Tools and Methodologies, and Key Performance Indicators (KPIs). Let’s take a closer look at each of these areas and how to assess their effectiveness. The efficiency of your supply chain increases at an impressive rate when you have every employee and supplier involved in making process improvements daily. The results will be shorter lead times, faster inventory turnover and less obsolescence. Here is a simple way to know if your team is engaged. Ask yourself if every team member and key supplier is on a facilitated improvement team that meets regularly. If the answer is no, there is an opportunity to put more employee energy into your efforts. Continuous improvement through OpEx is not complicated, but it is also not intuitive in traditional operating cultures. The application of tools and methodologies, such as lean and six-sigma, can guide employees through the decisions and changes necessary to drive extraordinary performance. Over time, they will help instill a culture of data driven continuous improvement. Capturing these benefits requires the support of dedicated and expert mentors or facilitators. Employees need the full-time support and leadership of individuals skilled and experienced in the OpEx philosophy and methodology in order to achieve their goals, whether these mentors are internal or external resources. 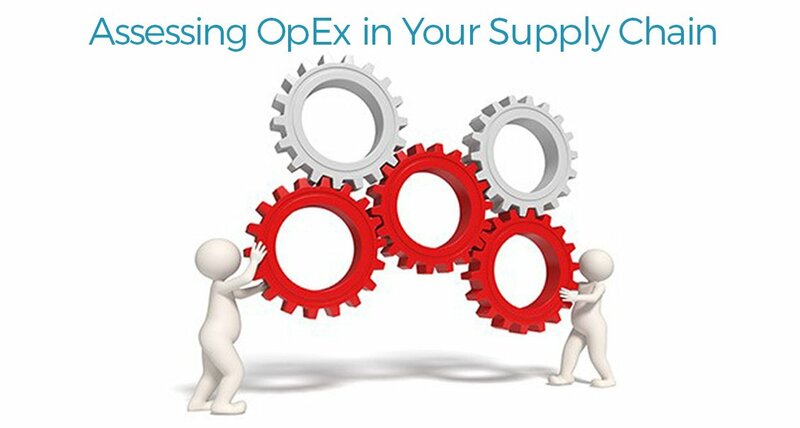 The investment in the right OpEx resources can result in five times the returns or more annually. Engaged employees armed with the right tools and methodologies can’t help you reach your goals if you don’t know what they are. Think of your KPIs as a quantitative translation of your company’s goals and objectives. These KPIs should start at the highest level in the company and flow down to the process level for each improvement team. The teams can then be accountable for their own performance improvement as demonstrated by their KPI trend. In the right culture, and with the right KPIs in place, the teams will know when they’re doing well and become confident enough to raise the bar on their own performance. Focus on these three elements for your OpEx improvement efforts and you will reap the benefits.